Today, the San Jose area is known worldwide as Silicon Valley, the home of global leaders in the high-tech industry. 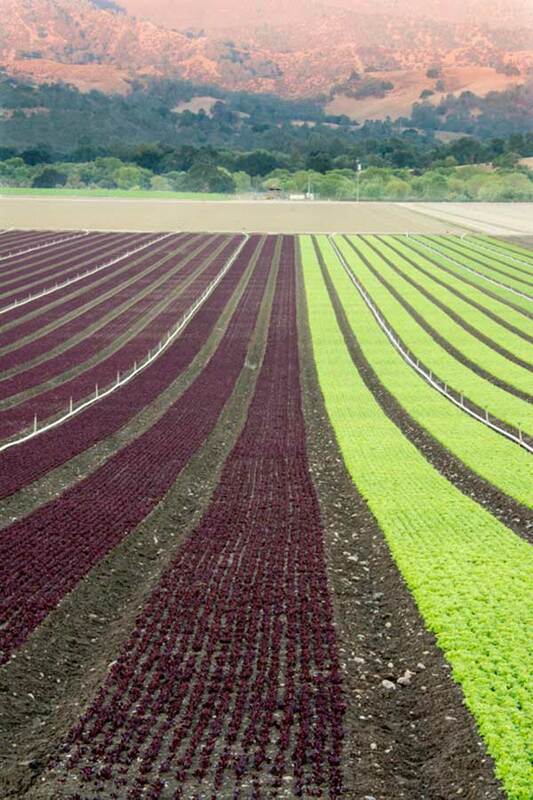 Coyote Valley is the largest undeveloped landscape overlaying Silicon Valley’s groundwater aquifer and provides 2,500 acres of floodplain to mitigate flooding. 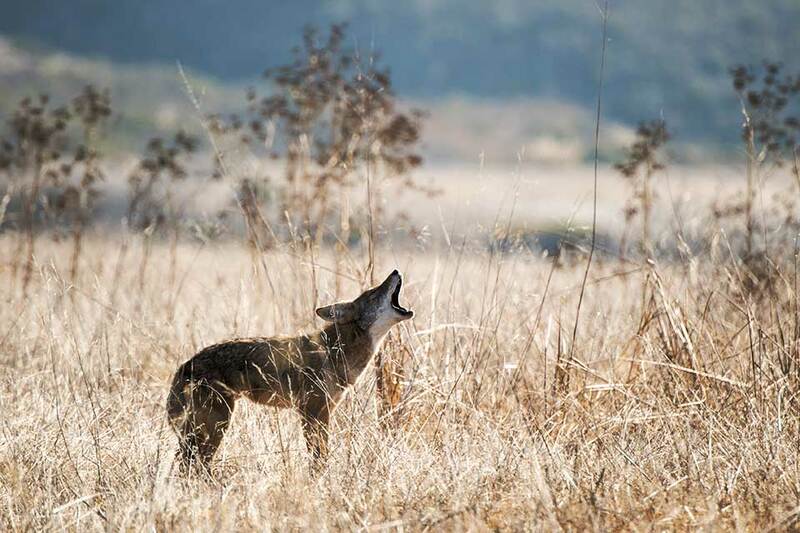 The 7,400-acre Coyote Valley, located near San Jose, California, has a long agricultural history, and much of the land continues to be actively farmed. Once inhabited by native peoples, the site also serves as an essential wildlife corridor that provides a critical habitat for numerous species, some of which are endangered. 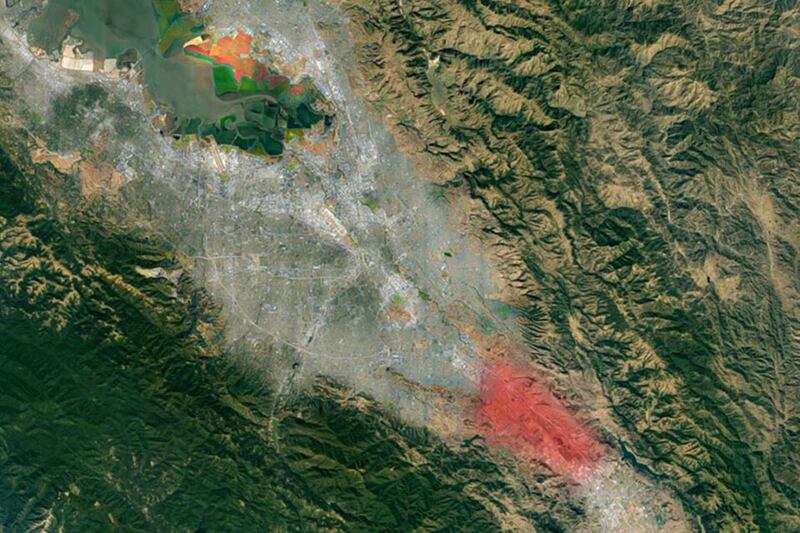 Today, the San Jose area is known worldwide as Silicon Valley, the home of global leaders in the high-tech industry. 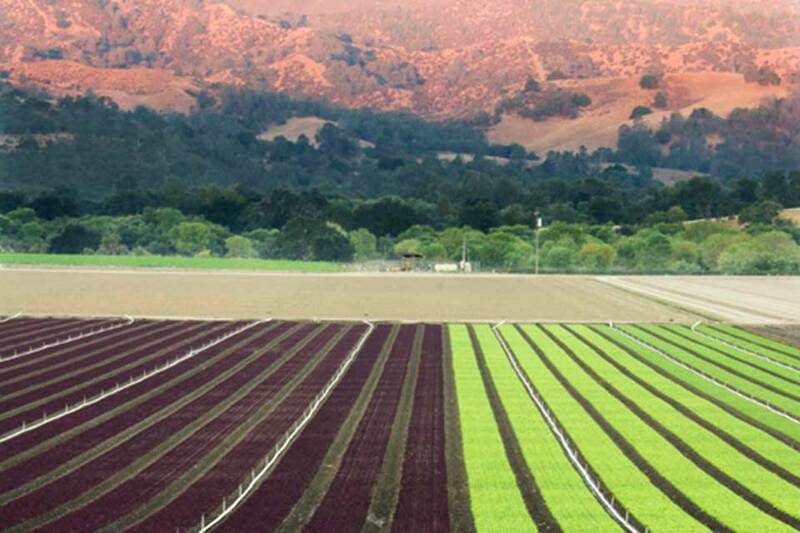 Coyote Valley is the largest undeveloped landscape overlaying Silicon Valley’s groundwater aquifer and provides 2,500 acres of floodplain to mitigate flooding. Sprawl, a concern for decades, has recently become more acute and threatens this ecologically and culturally rich area. 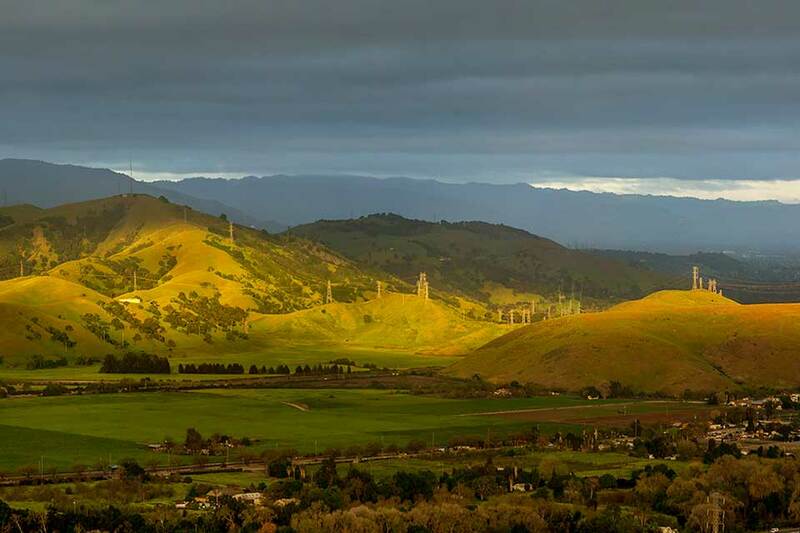 Northern California’s Coyote Valley is located within Santa Clara County (one of the nine counties of the San Francisco Bay Area) at the southern edge of San Jose, the nation’s tenth-largest city, with a population of more than one million. 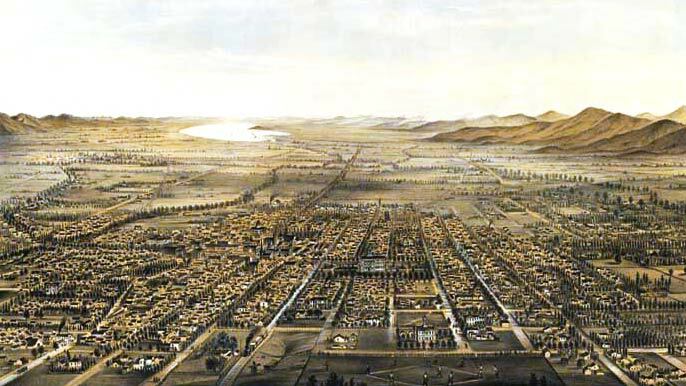 Historically, the valley was the ancestral lands of native peoples, the Amah Mutsun and the Muwekma Ohlone. Sprawl, which has been a concern in the area for several decades, has become more acute. 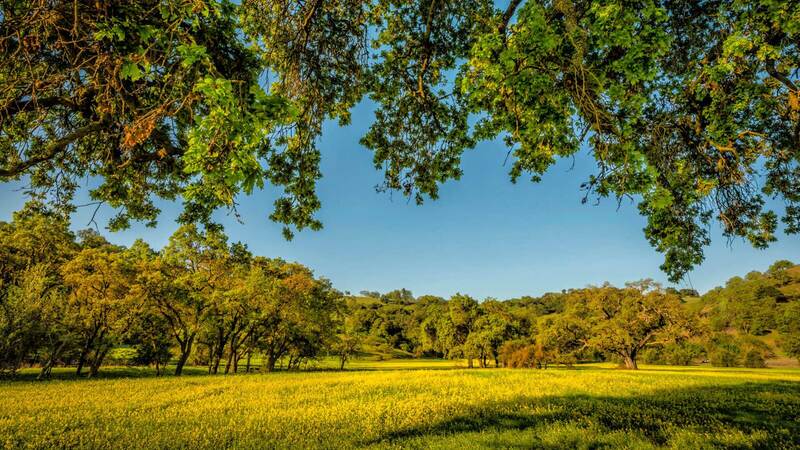 A recent report by the Greenbelt Alliance, a San Francisco-based advocacy group founded in 1958, notes that about half of Coyote Valley is at risk of being developed. According to the Alliance, San Jose’s general plan (the city’s blueprint for development) has long held that the northern portion of Coyote Valley should be developed as a jobs center and the middle portion developed for housing. 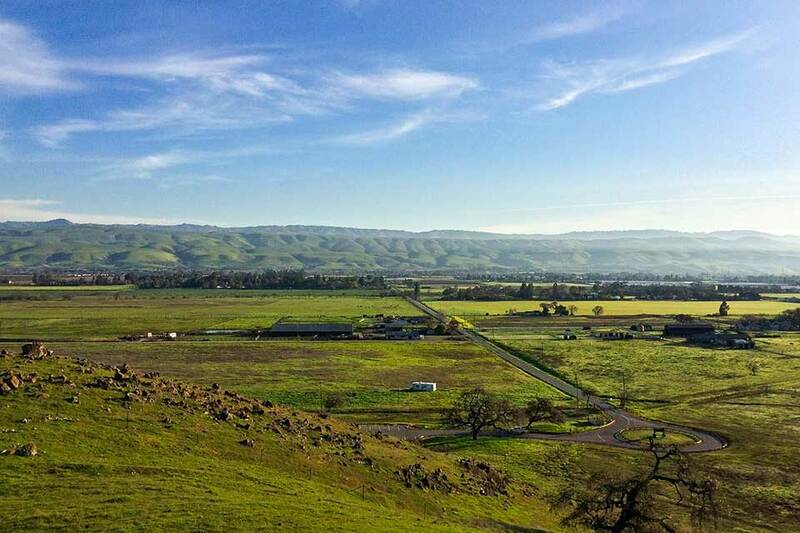 When the general plan was updated in 2012, plans for housing development in middle Coyote Valley were shelved through 2040, but the city remained keen to see job development in northern Coyote Valley. 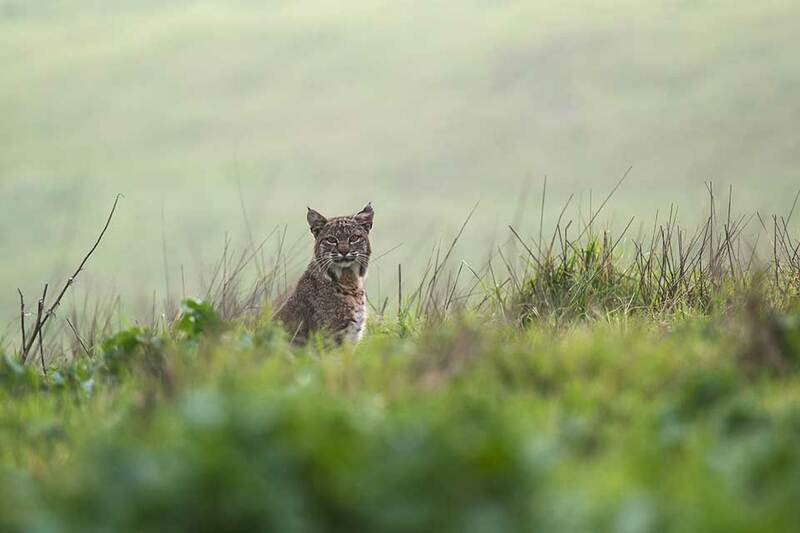 And yet the northern portion of Coyote Valley is the most important in terms of water resources and wildlife. 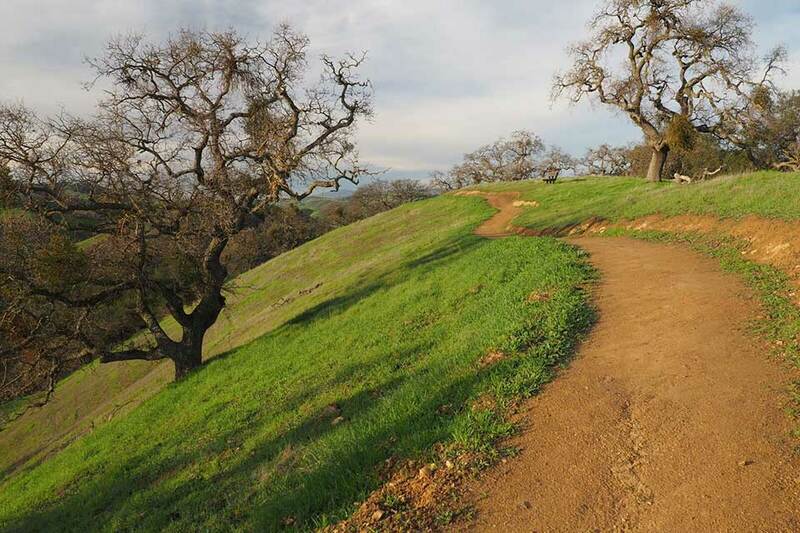 Less than two years ago, a 30-acre parcel of Coyote Valley was slated to become a warehouse operation; fortunately, the Peninsula Open Space Trust stepped in and purchased the land for $5.8 million. 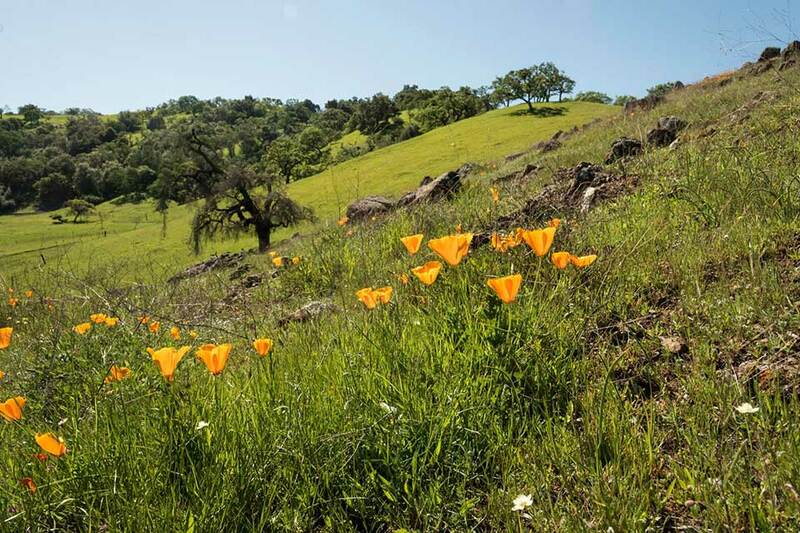 On June 15, 2017, the Santa Clara Valley Open Space Authority issued Coyote Valley Landscape Linkage: A Vision for a Resilient, Multi-benefit Landscape, a draft report that “articulates a vision to protect and restore essential areas within the valley that are vital to ensure ecological connectivity, health and resilience to a changing climate.” The public comment period for the draft report closed on August 31, 2017, and a final report is due by the end of the year. 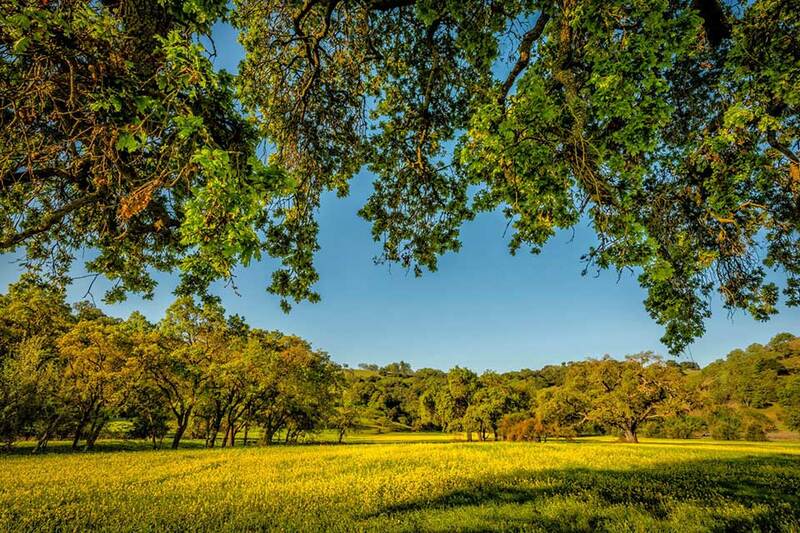 Sign the Greenbelt Alliance's petition to stop sprawl in Coyote Valley and follow "I Love Coyote Valley" on Facebook for updates, events, and urgent news. TCLF’s Landslide® program, established in 2003, raises awareness about threatened and at-risk landscapes and works of landscape architecture. This annual thematic compendium is part of the broader Landslide program and aims to encourage informed stewardship decisions. © Copyright 2017 The Cultural Landscape Foundation, all rights reserved. The marks "The Cultural Landscape Foundation", “Landslide", "Pioneers of American Landscape Design", and "What's Out There" are registered trademarks of The Cultural Landscape Foundation®.